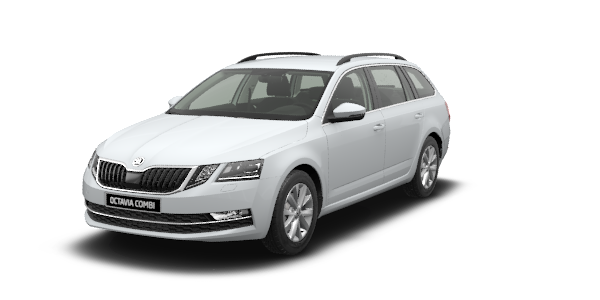 The ŠKODA SUPERB COMBI GREENLINE is a perfect combination of dynamic design, generous room for all your family and its luggage, and environmentally oriented technology. The interior of the ŠKODA SUPERB COMBI GREENLINE is a perfect blend of dynamic curves, high-grade materials and maximum driving comfort. The vehicle allows all passengers, including those sitting in the back, to relax even over longer distances and many hours of driving. The linear look suits the Combi particularly well. The interplay between convex and concave surfaces is surprising, with clear edges, precise radii and crisp lines. 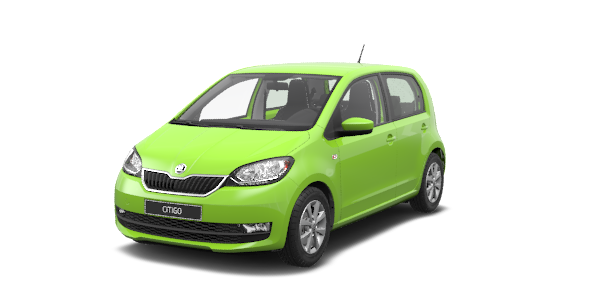 Only the subtle GreenLine badge on the tailgate identifies the environmentally-friendly version of the SUPERB COMBI. The whole rear section of the car is clearly shaped. 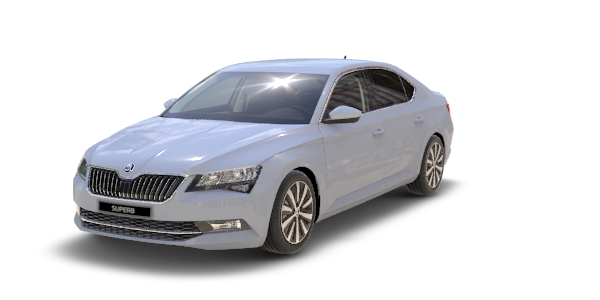 The taillights feature ŠKODA’s typical C design with crystalline grinding. The large tailgate provides access to a best-in-class boot (between 660 litres and 1,950 litres). Frugal engine The modern turbocharged 1.6 TDI/88 kW engine of the SUPERB COMBI GREENLINE reports fuel consumption of a mere 3.9 l/100 km and CO2 emissions of 102 g/km while retaining sound driving dynamics. Improved aerodynamics Active Air Blades reduce aerodynamic resistance and therefore cut down on the SUPERB COMBI’s consumption and emissions. If the engine or the air conditioning is not working at full blast, the vents close and the stream of air hugs the vehicle body, resulting in lower losses. Active Air Blades also help to heat up the engine faster from a cold start. The tailgate spoiler, a standard GreenLine feature painted the black colour, improves the air resistance factor by guiding the air flow behind the vehicle.